It makes you look credible and professional—we believe what we see, not what we hear. 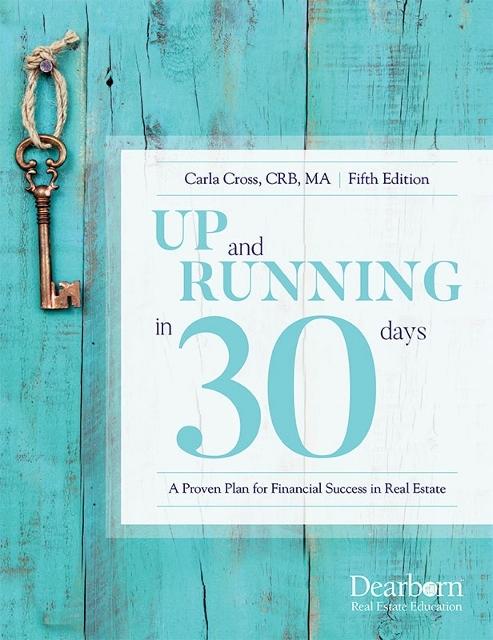 It is a self-teaching tool—you’ll learn how to counter those objections and how to present to buyers and sellers 100 percent faster with these tools than without them. You’ll learn how to best organize your presentation to flow smoothly. You’ll learn the visuals that best counter the common objections. It is a great confidence-building tool—you will never feel like you’re out on a limb without the answers to sellers’ and buyers’ questions. Trying to give a professional presentation without the visuals is like trying to play a Mozart sonata just by listening to it. Trust me—as a musician. It can’t be done. Not only is it very difficult to remember what you wanted to say to a buyer or seller when you’re under stress, it just isn’t nearly effective for you. I know because I’ve had agents do listing presentations in class for other agents with visuals and without them. The agents without visuals were voted worse presenters and not as credible as those with visuals! 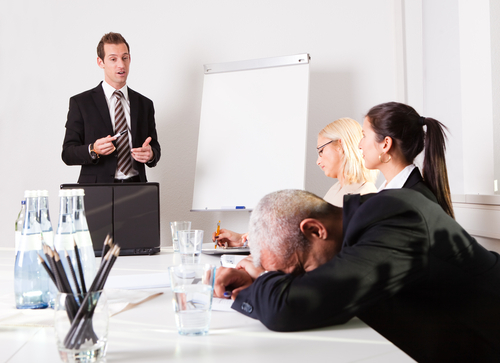 When you talk to agents in your office about presentations and objections, you are going to be amazed. Some of the information you get will be very good. Some will be very outdated. Some will be outright wrong or bad. What may be stunning to you is the lack of substantiation for what agents tell you. Even though we’ve been teaching agents for years to “put your visuals where your mouth is,” most agents just think they can talk people into anything! * Big Idea: Put your visuals where your mouth is.